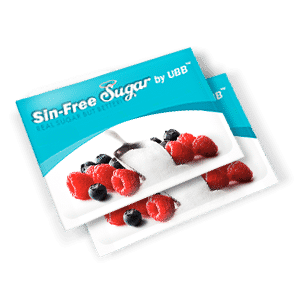 This is one of our favorite samples if you want a great sugar alternative. Click here to pick up your free sample now before they are all out! Thanks for this freebie. I’ve been going sugar-free for over a year and never heard of this brand till now. Can’t wait to try my samples. Oh good! I hope you like the product!